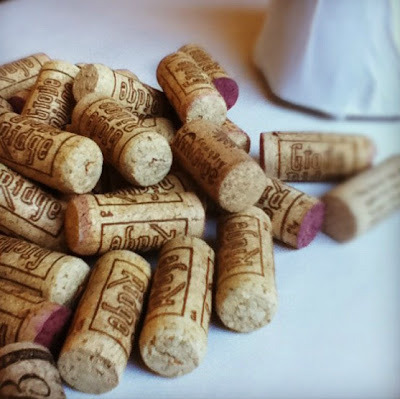 pen & paint: What to do with all those wine corks. 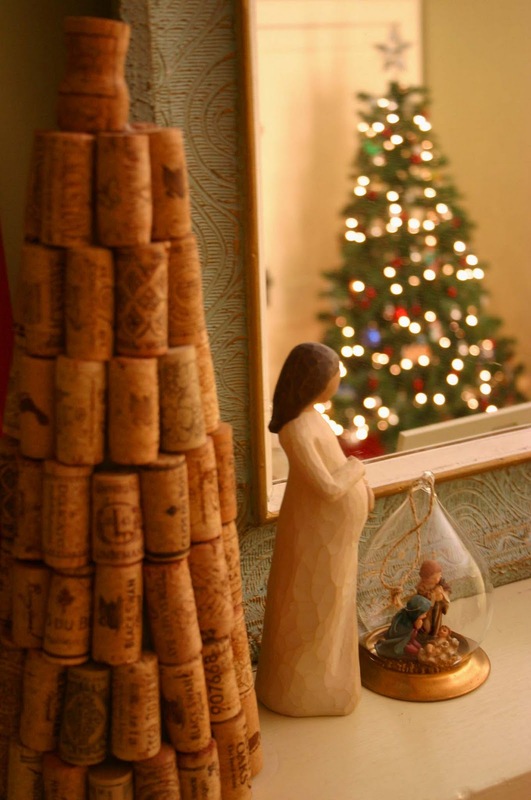 What to do with all those wine corks. Surprise! It's more Christmas crafts. in a Martha Stewart magazine probably 6 years ago. and this time I changed it up a bit. and about 85 wine corks and one champagne cork. until you make one row. Change it up and hot glue two rows horizontally. Continue until you have reached the top. Hot glue a champagne cork to cover the top of the cone. Because each wine cork is different you may end up with a gap in your row. You can take a sharp knife and cut a cork to fit the gap, or if you are like me you can just leave the gap and make sure the tree is angled just right on your mantle so no one can see it. 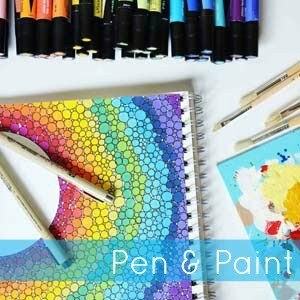 unless you are like me and like to hoard save them for craft projects. and have your friends save their corks too. You never know when you might need to make something out of corks.